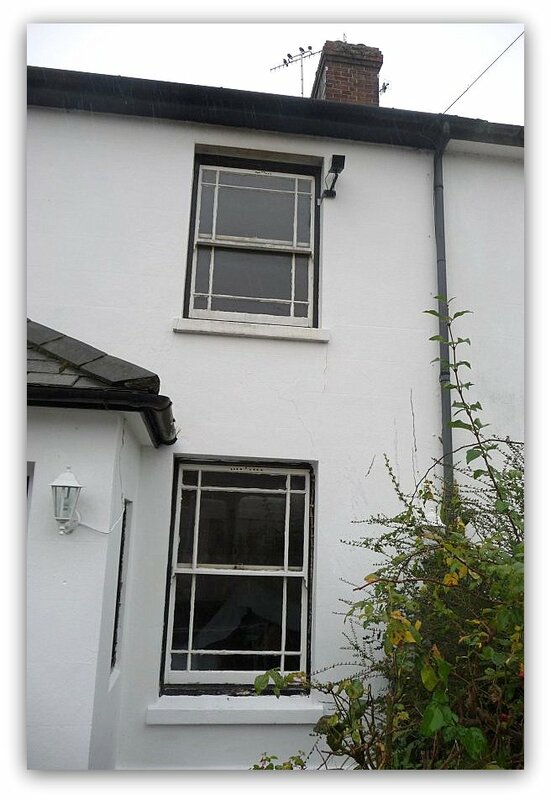 pvc-u Victorian sliders and maintain the aesthetics of your property. 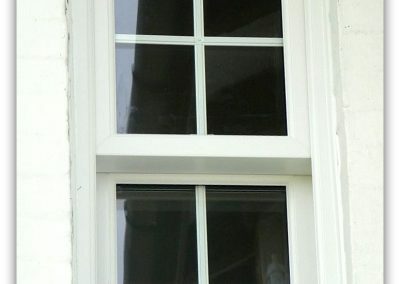 They all come with a ‘U’ Value of 1.5 and come with toughened glass as standard. 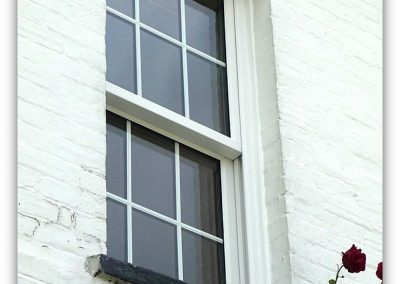 Need travel restrictors and sash horns? 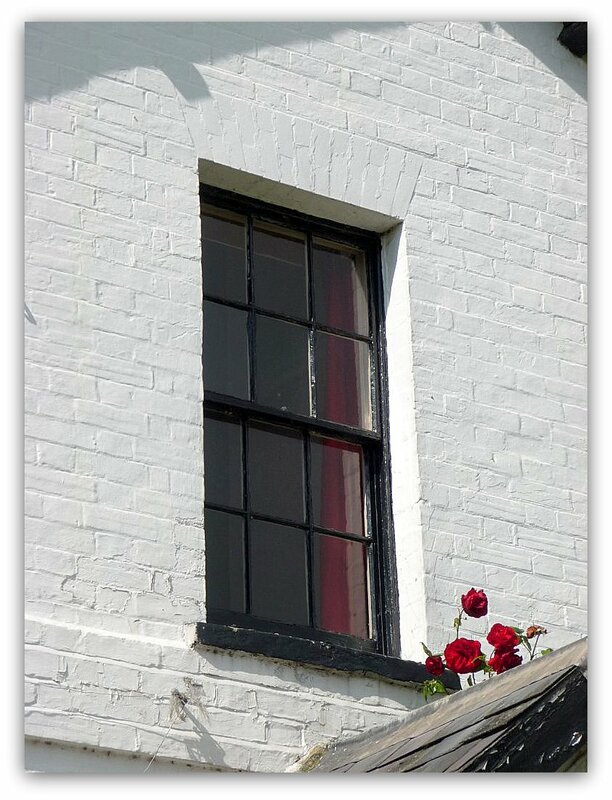 Well those are standard as well. 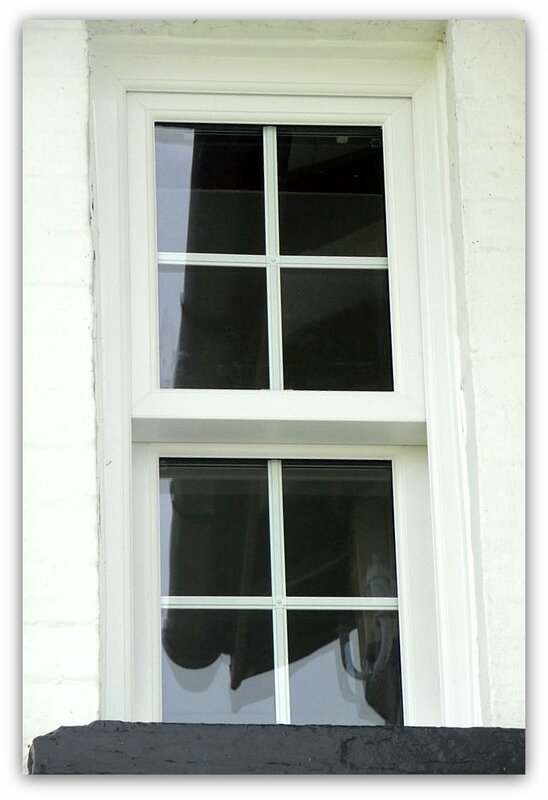 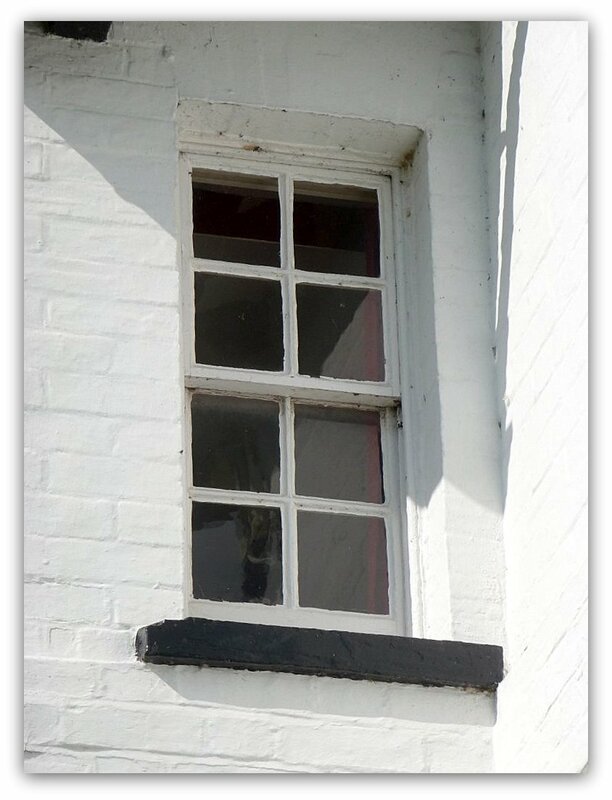 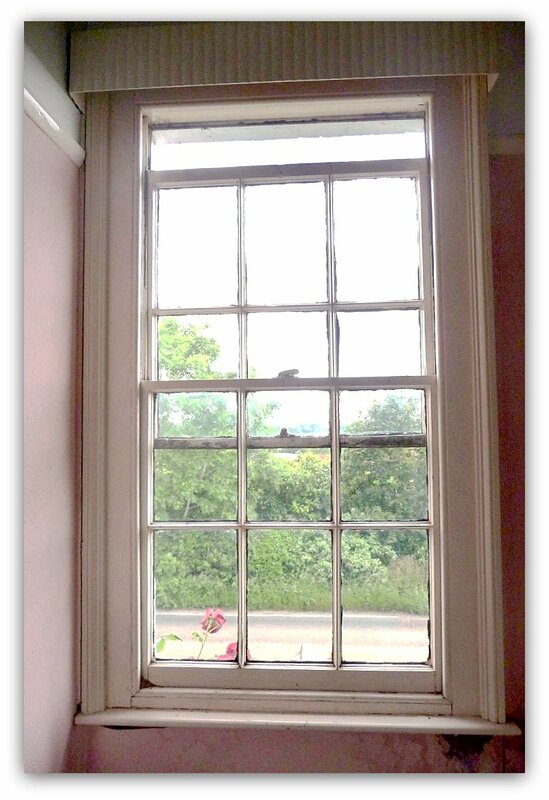 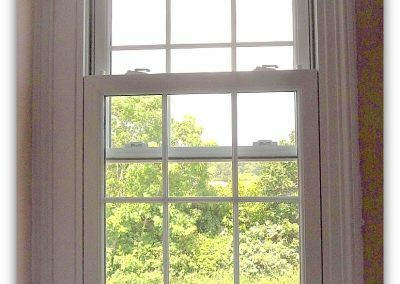 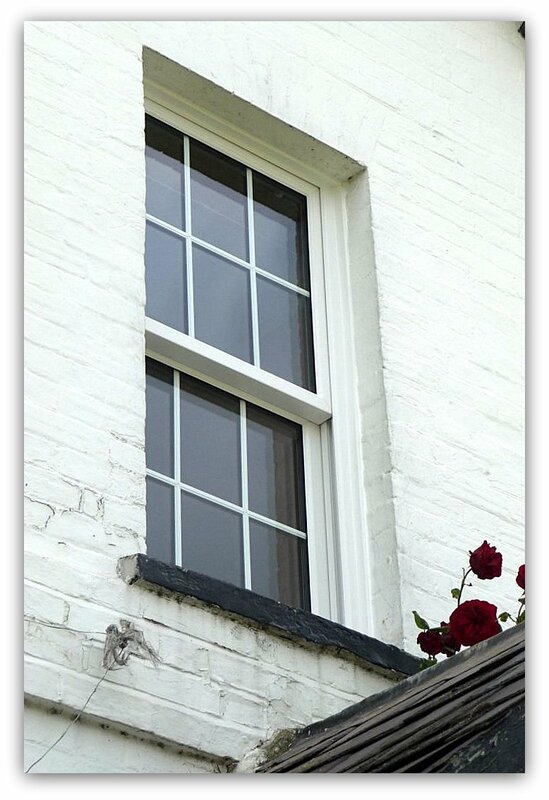 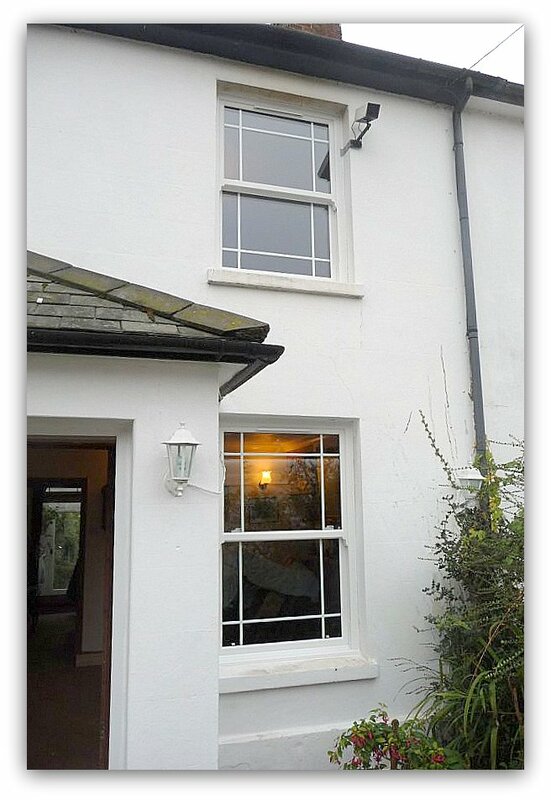 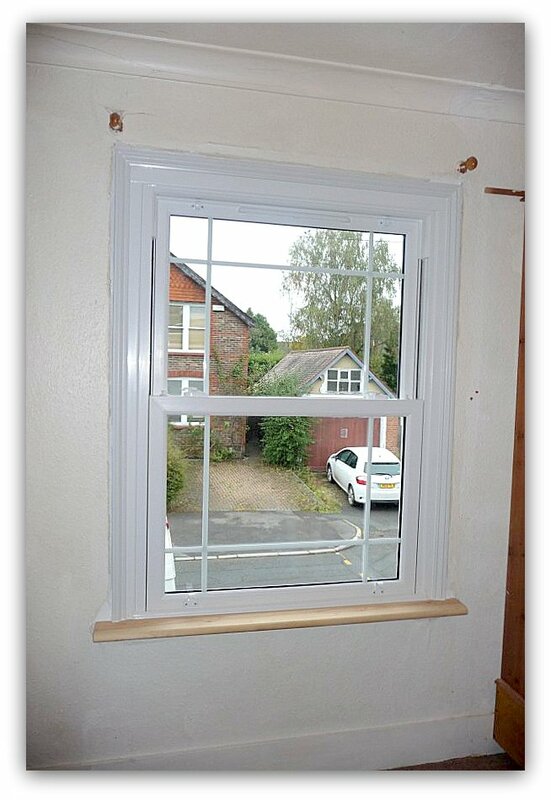 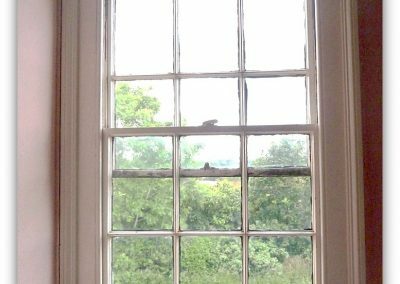 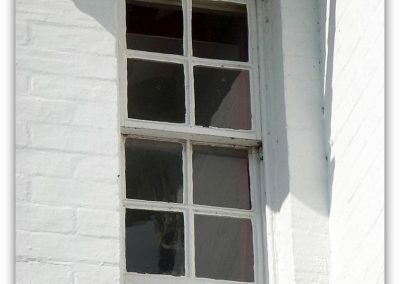 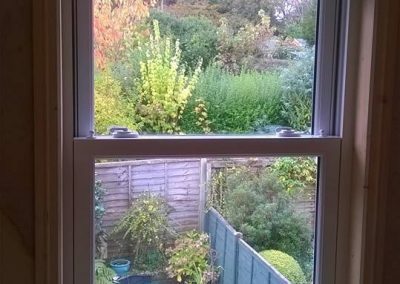 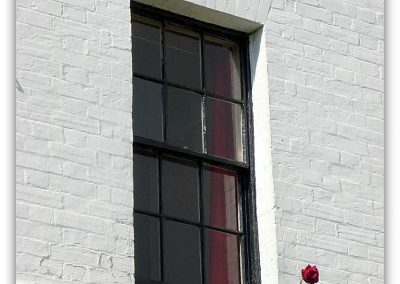 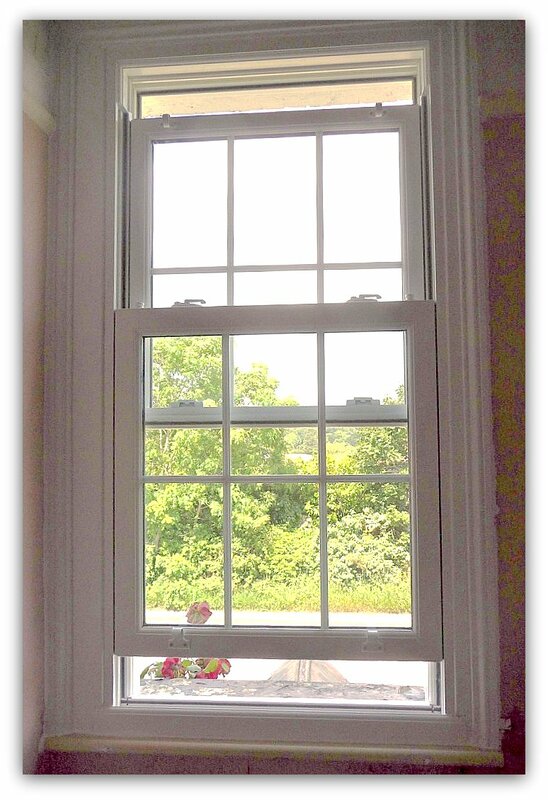 Why replace your Vertical sliders with casement Windows when Edenbridge Window Systems can Install there Fantastic range of pvc-u Victorian Sliders and maintain the aesthetics of your property. 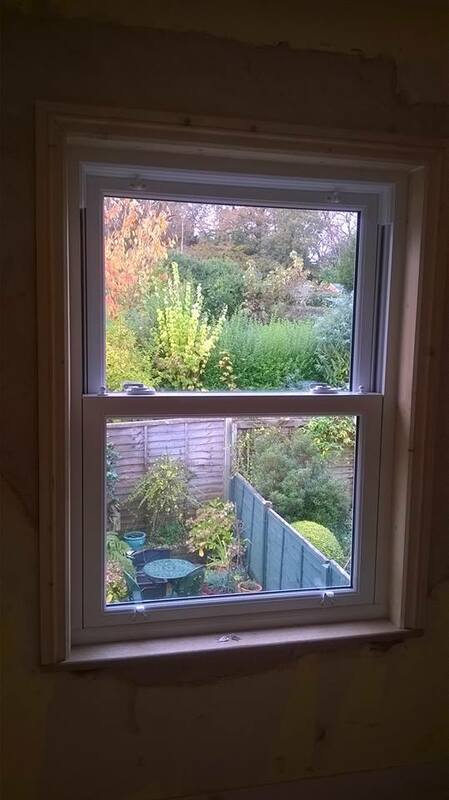 They all come with a U Value of 1.5 and come with Toughened Glass as standard.